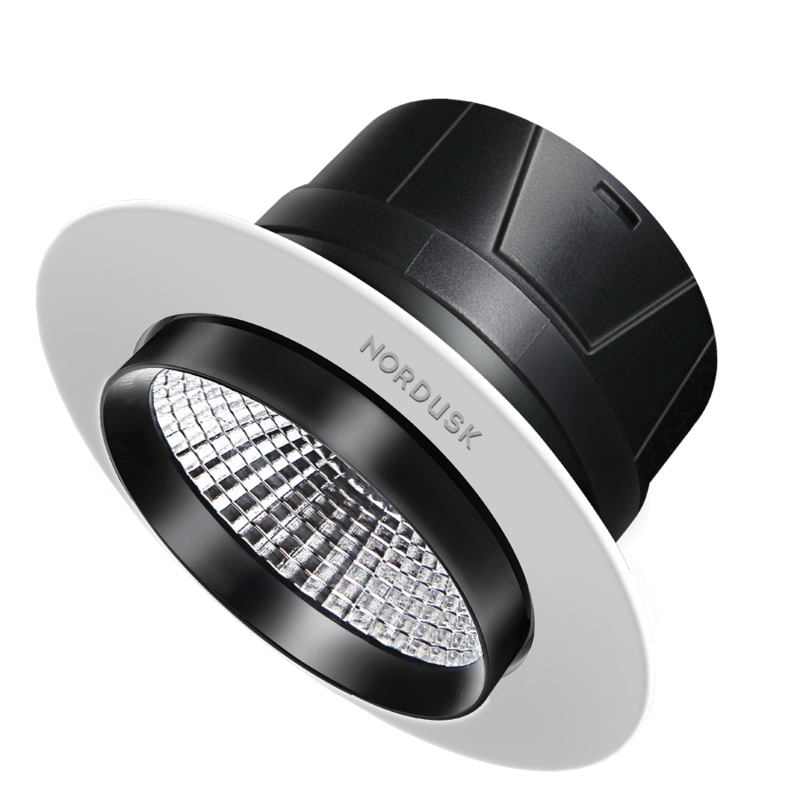 COB Spotlight Round (recessed) with transparent diffuser, high lumen output, lower power consumption, Replaces traditional halogen. It accentuates the room with pleasant lighting and is perfect to illuminate residential and commercial applications. Very Good Product , Go for It!